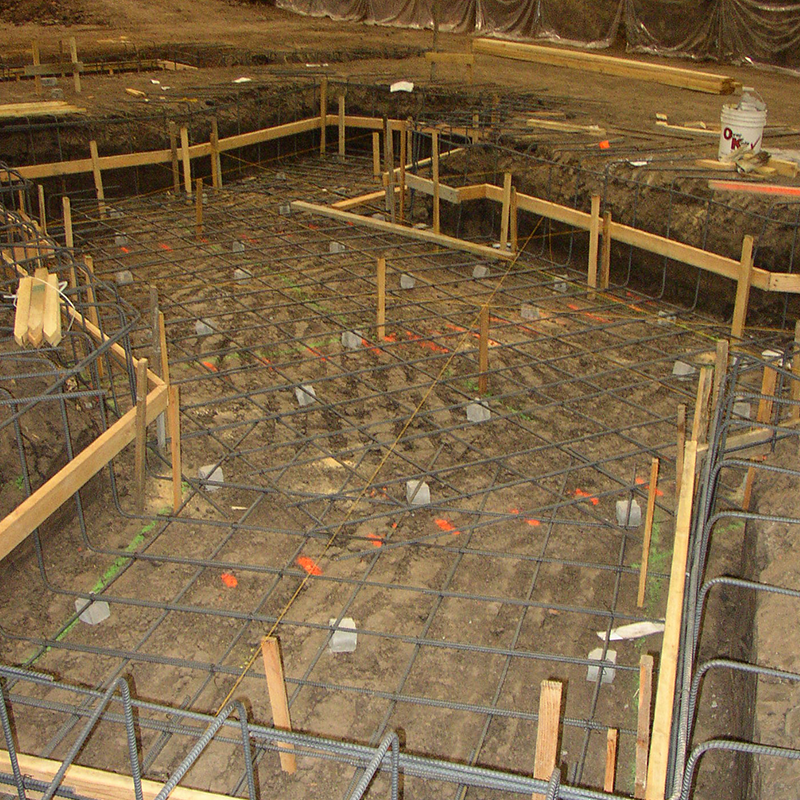 Trenches and pits are the backbone of any production environment. 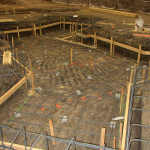 FMK has built all kind of trenches and all size of pits both in new installation but most of all in existing floors. 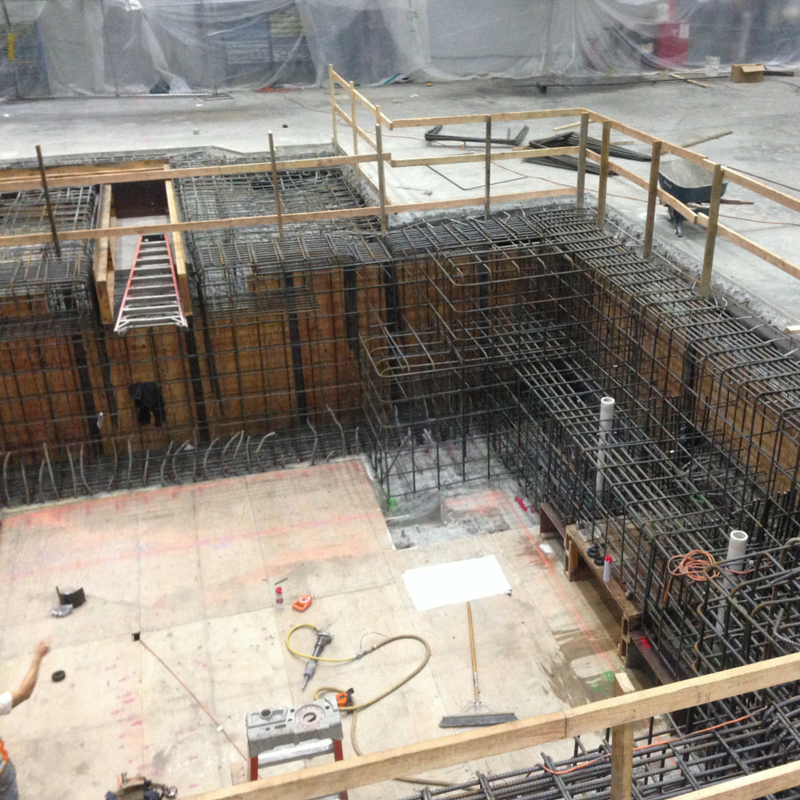 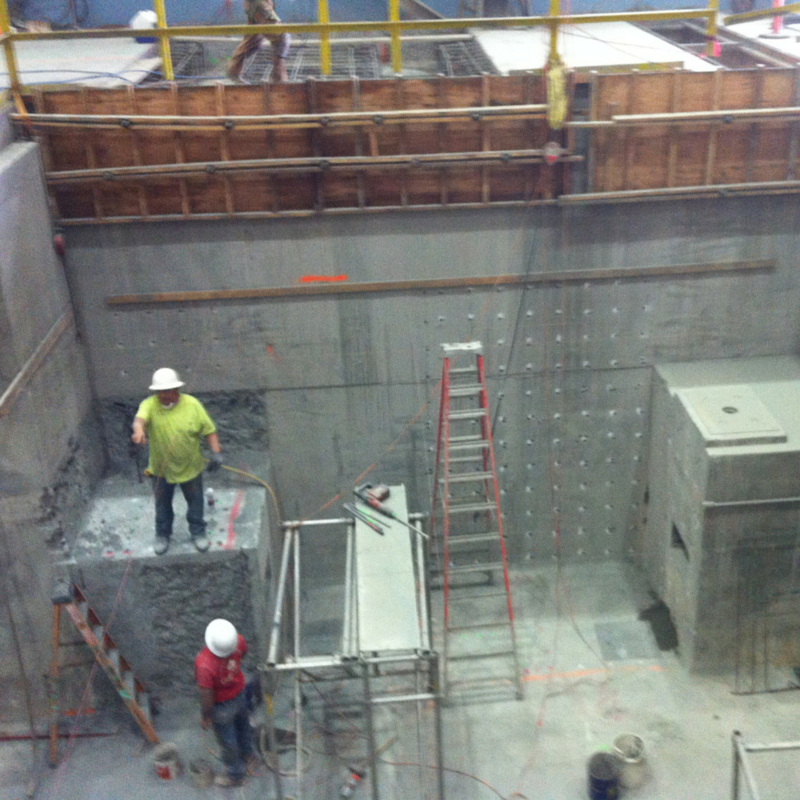 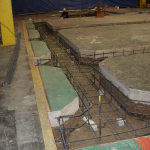 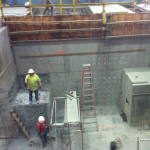 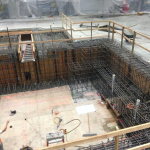 We build trenches for new or upgraded production lines right next to existing working lines. 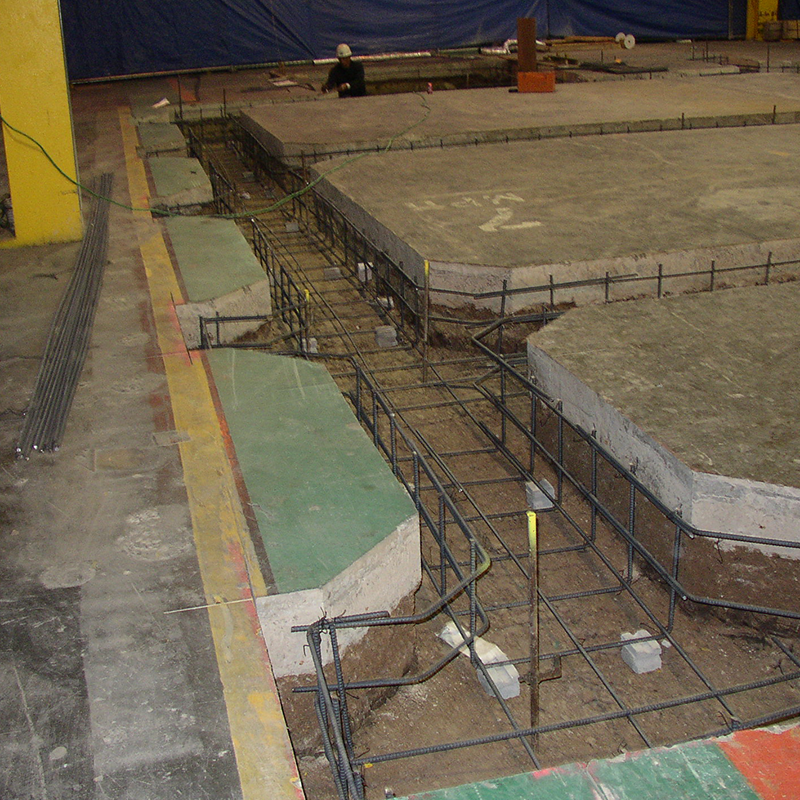 FMK has built both small trenches for electrical cables to elaborate labyrinth to service and assist large equipment. 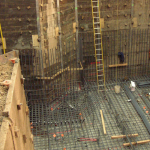 Pits are often the base of many large machinery and can be challenging to deal with both for the size and for the necessary precision required in the wall tolerances and bolt lay out. 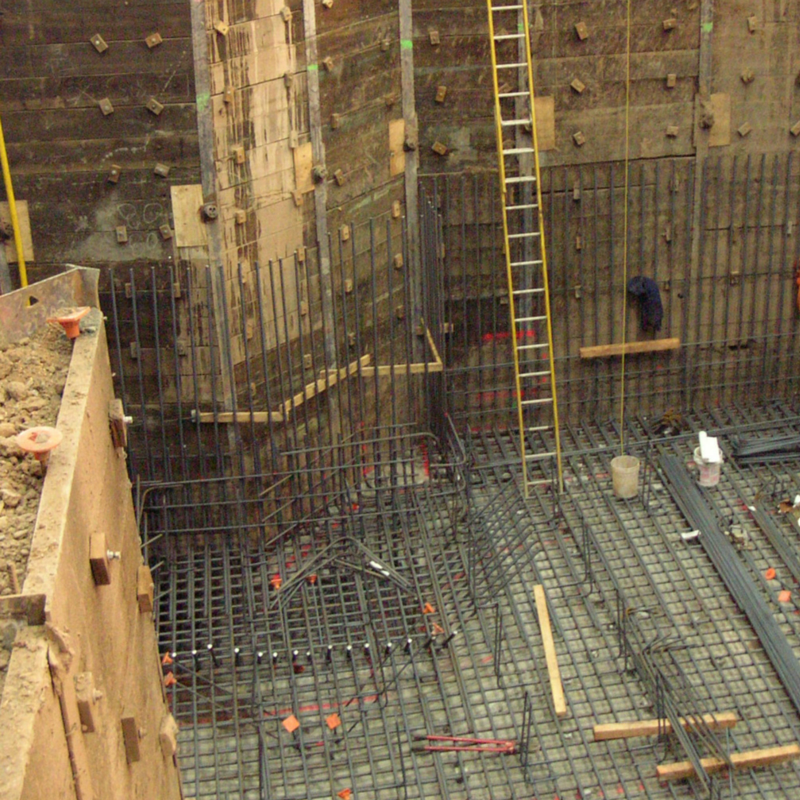 FMK specialize in the construction of any size poured in place pits ranging from small sumps to big press foundations.